The function of salt is to give a salty taste in cooking. But behind its function, there are various types of salt that are popularly used in food. What are they? There are many types of salt circulating in the world and usually added in cooking. 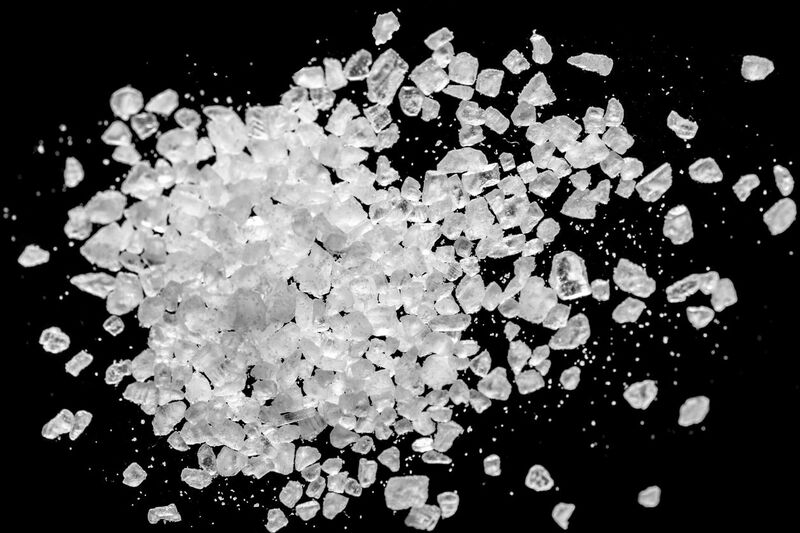 Although both salt but there are types that distinguish them from the origin, shape to taste. Quoted from Real Simple (28/6) following several types of salt and explanation. Kosher salt is commonly used in almost all kitchens of the world. This salt can also be added to various types of cuisine because it quickly dissolves in cooking. Because it's multi function, chef even use this salt to spice up roasted meat to popcorn. The kosher salt comes from the sea as well as from the land. The texture is a bit rough but easy to use. This type of salt is sold in the market so it is not difficult to get it. Generally sold in the form of a description or block. 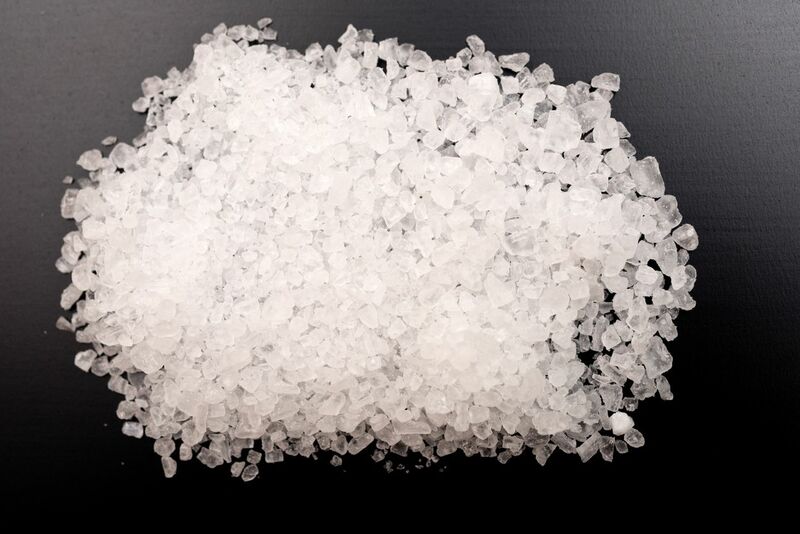 Crystal salts have a higher saltiness rate than kosher salt. 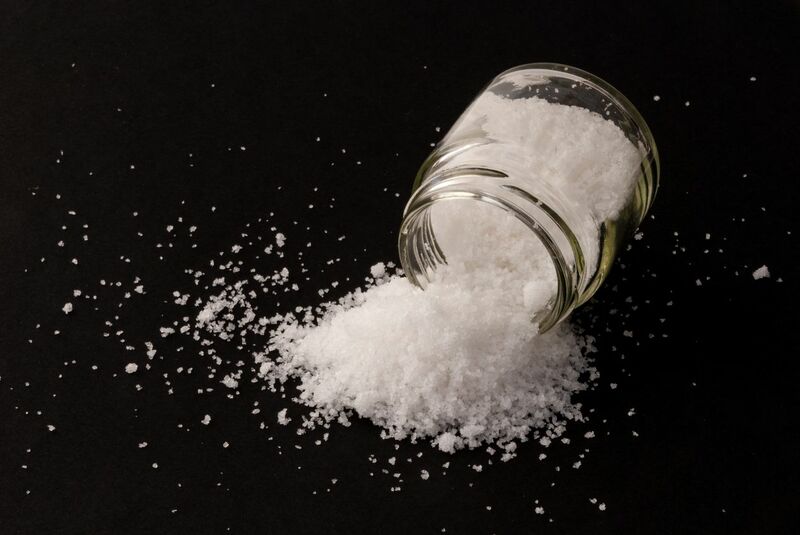 This salt is usually added as a sprinkling on salad or grilled salmon. This salt is mostly made on the coast of Portugal or California to the Pacific sea. The texture is smooth to rough. 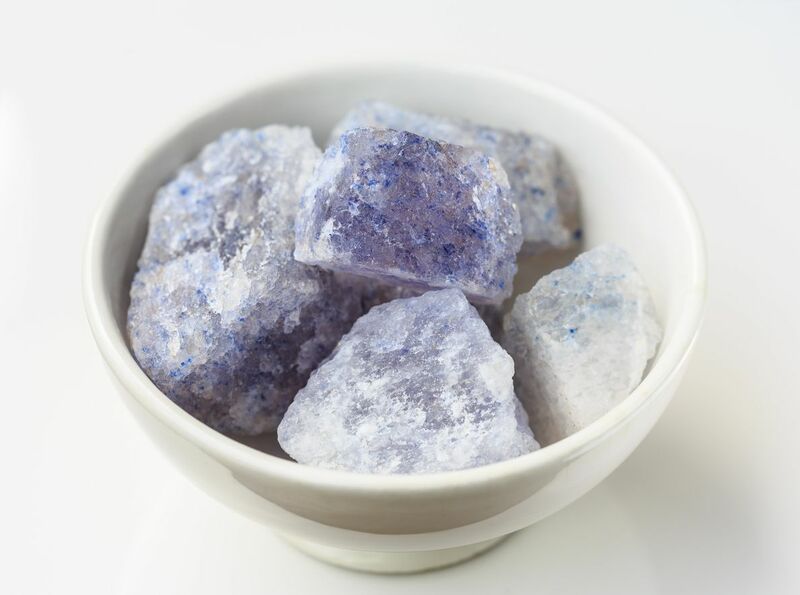 The size of the crystal is also not as large, the smoother the salt crystals the faster the salt absorbs in cooking. This type of salt has a coarse texture with a fairly large grain size. Therefore, this salt is usually destroyed first before added in food. Usually this salt is added to give a less salty taste. Sea salt is commonly added to cooked dishes. Essex Beach in England is the most popular salt production site. Although the shape is rough but this salt spelled most quickly dissolve. This salt is also known as table salt. The texture is very smooth and tastes not too salty. 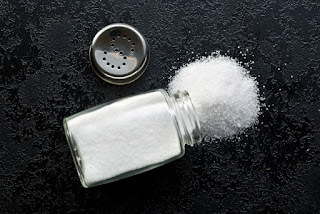 Usually people take advantage of this salt in addition to foods that are cooked but less salty. 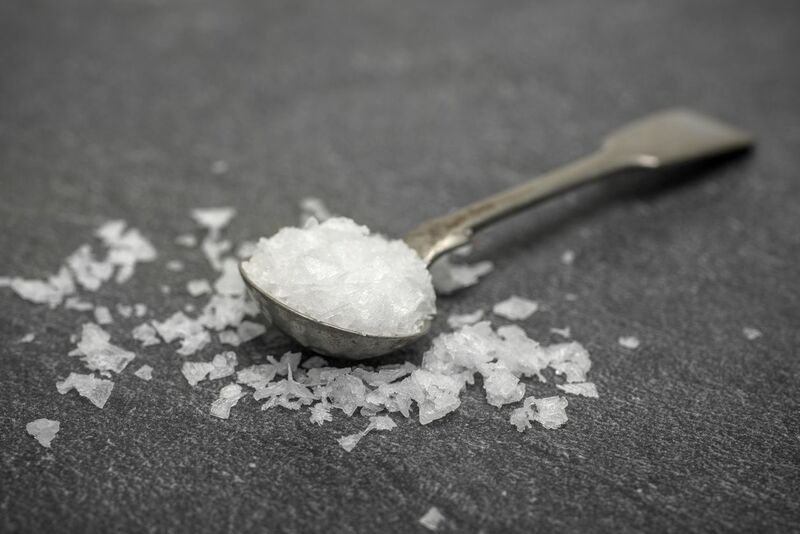 This salt contains iodine and is produced in many salt ponds and is traditionally processed. Salty taste is not too sting to be fairly friendly on the tongue. This salt is commonly used to make traditional ice cream. This type of coarse salt is also called rock salt because of its large size and hard texture. In addition to food, sometimes this salt is also used to coat the lining of the road during winter covered with snow. This salt comes from the sediment of the earth. The texture is rough, thick and irregular in shape. The color of this salt tends to be grayish. 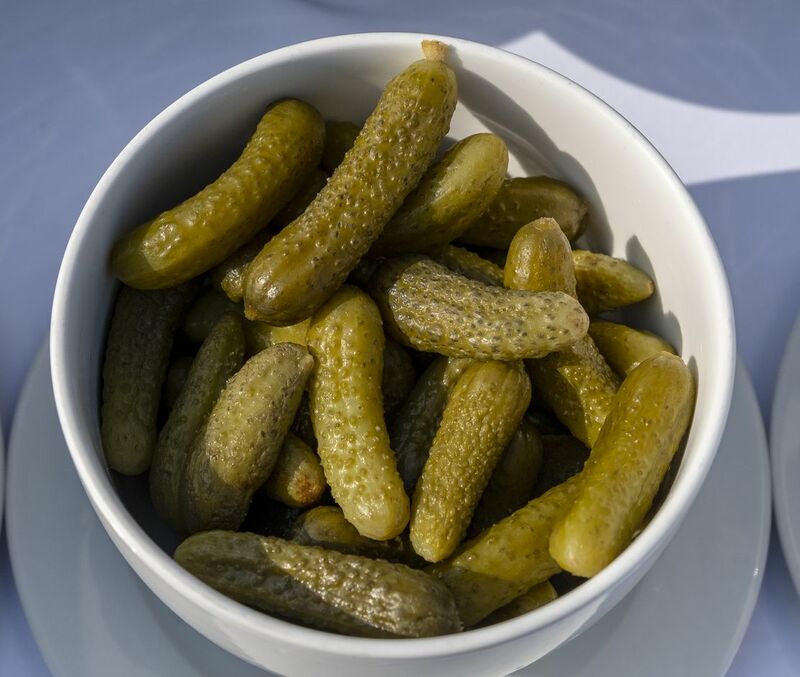 This salt is widely used to make pickles or sauerkraut. The salty taste is thick enough so the use of this salt is recommended only in small amounts. This salt usually comes from the earth and the sea. Unlike table salt, this salt is not enriched with iodine. In another sense, this salt is pure salt which is 100 percent sodium chloride. The texture is as smooth as table salt. 0 Response to "Not Just Salty Only, Type Of Salt There Are Also 6 Types"